A girl from class C. She declared her love for Ryuu during the school trip, but he rejected it, saying that he liked another girl. 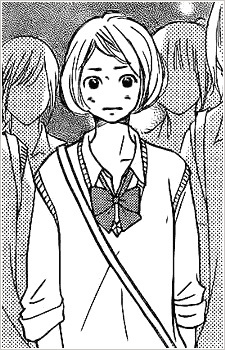 She ended up believing that this girl is Chizu, being the girl that Ryuu has more intimacy with. She ends up arguing with Chizuru because of it.